The Shed is Up! 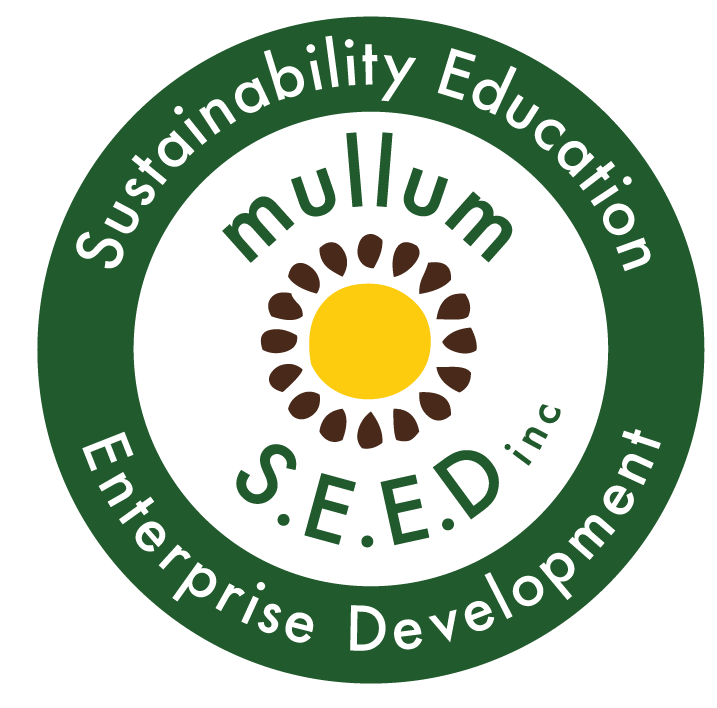 | Mullum Mens Shed - Mullum S.E.E.D. Inc. Thanks to all the other volunteers, the Mullumbimby Men’s Shed is literally jumping out of the ground! It’s amazing to see how quickly the Shed is moving now, lots of help arriving from all directions and we’re all really happy to be getting to the point of having a physical shed. Big thanks to Ken and Paul B for coordinating all the building work. If your interested in joining the crew please message us via the FB page.